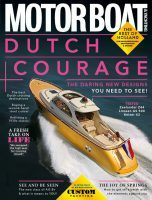 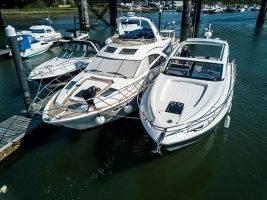 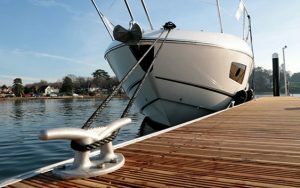 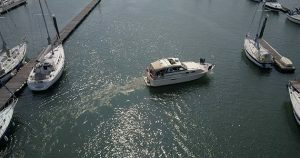 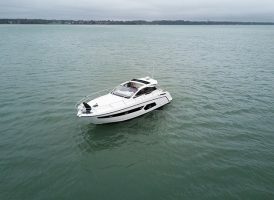 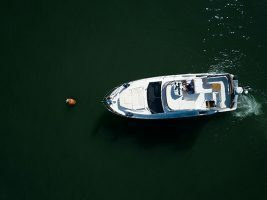 A well-maintained boat will give months of joy throughout the summer. 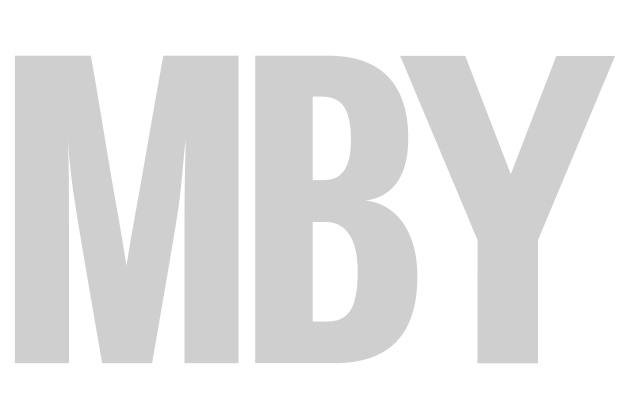 But come the autumn, it’s time to repay the good times it’s given you. 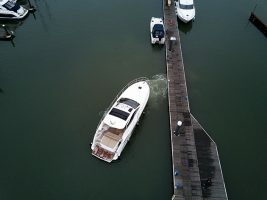 Rather than abandoning it for five months, this video runs through things you can do to preserve and protect your investment and ensure that it’s in the best possible state for another great season of use next year. 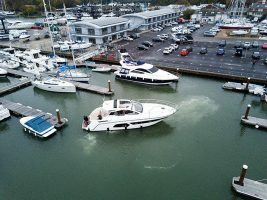 Exaclty what you do depends on whether you plan to use the boat throughout the winter months but winterising ranges from arranging a lift out and some time on hard standing, to adding extra lines and fenders in preparation for inclement weather or organising a service of the boat’s mechanicals and on board safety gear like liferafts and lifejackets. 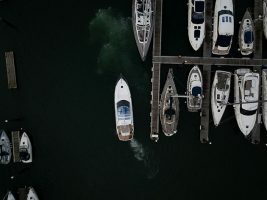 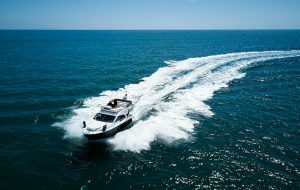 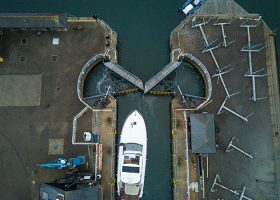 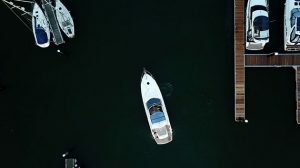 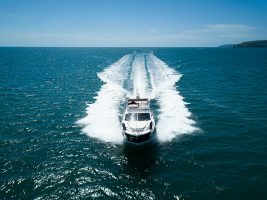 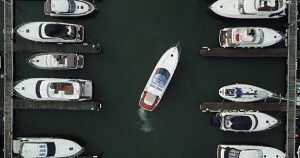 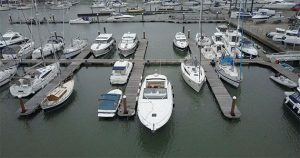 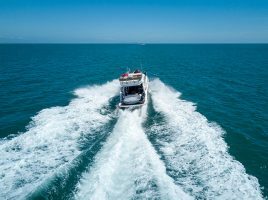 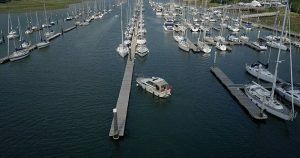 Going through this process properly will ensure a smooth transition back into the season come spring and be beneficial for your boat’s health in the long run. 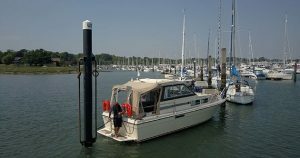 You can read Nick Burnham’s piece on how to winterise your boat in the December 2016 issue of MBY.